Is Your Bathroom Ready For Autumn? 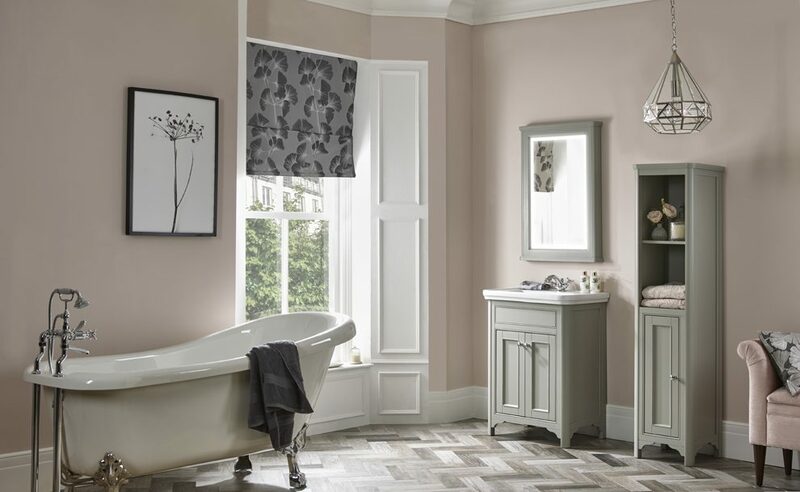 Roper Rhodes are here to share some top tips on how to create your bathroom of dreams, so notepads at the ready as here comes some serious bathroom inspiration! 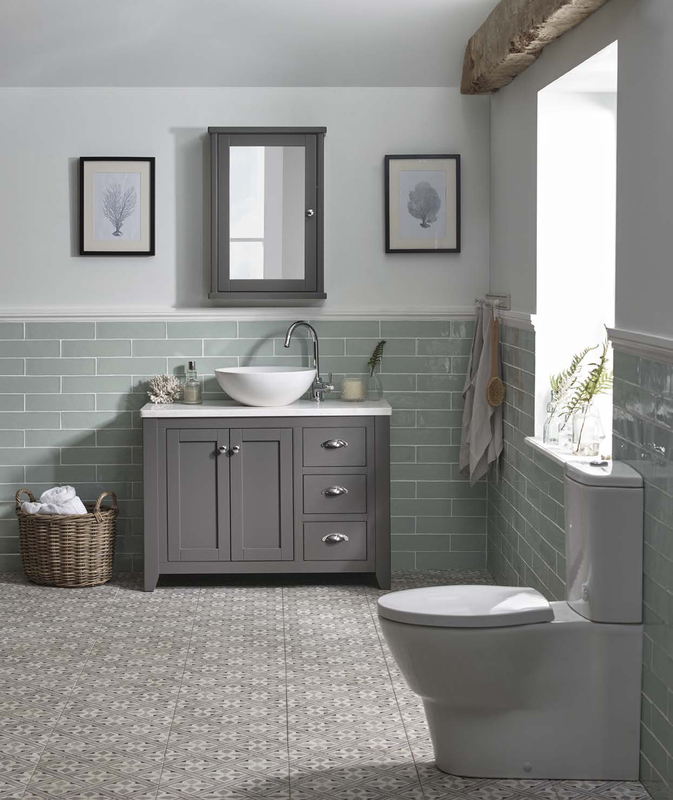 Here at the Laura Ashley Bathroom Collection, grey is being heralded as the go-to shade which works beautifully in most bathrooms. The trick to using greys is to counterbalance its coolness so that it doesn’t feel too sterile. So with these top tips, you’ll be able to find the right grey for your bathroom. Getting grey right is tricky. The tone of a particular shade, cool or warm, can evoke very different feelings and have a huge impact on the mood of a room. It’s a common misconception that dark colours can only work in large or light rooms – greys can translate into even the smallest of rooms. Darker greys inject an element of excitement and drama while making the room feel more cossetting. 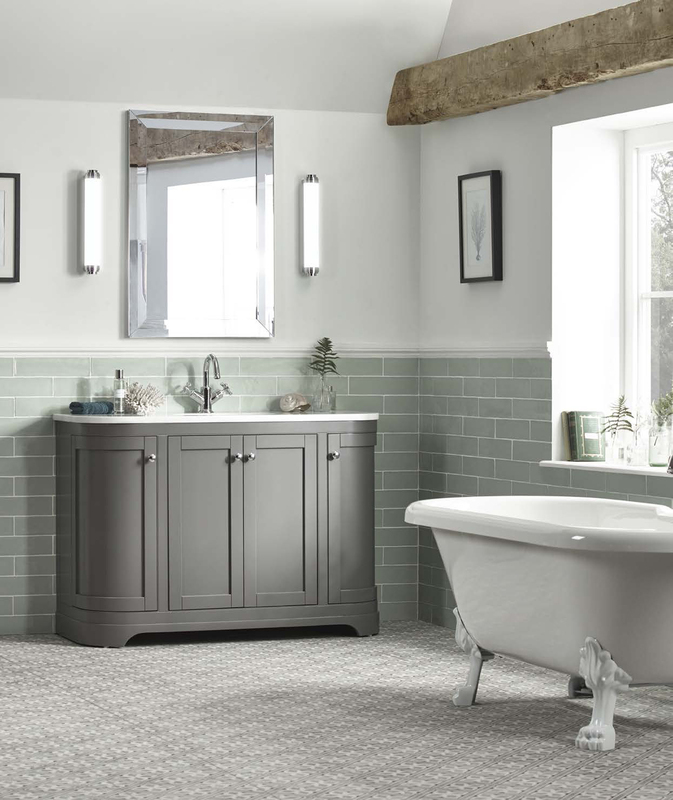 A new, hand painted charcoal finish joins the existing muted cobblestone and cotton white tones already available in the Marlborough bathroom furniture range. The luxurious curved Marlborough 1200mm and 600mm underslung basin units come with a honed marble worktop, and the natural grey veining of the marble looks especially stunning against the charcoal finish. The 1000mm unit with vessel basin also has this option. 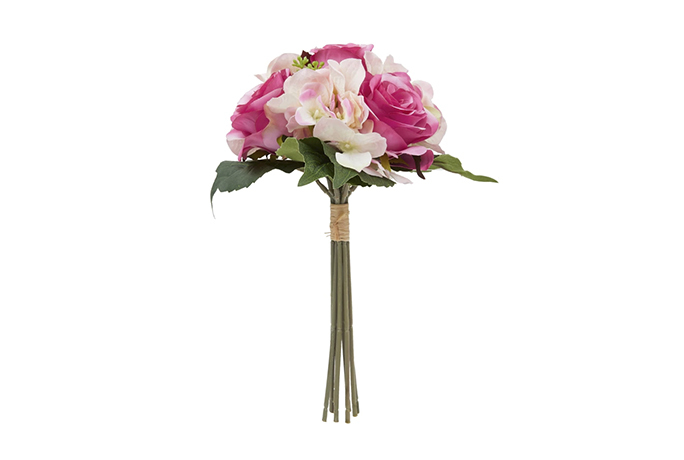 Warm greys are uplifting in colour and subtly convey luxury. The new soft steel grey hand-painted finish for Langham bathroom furniture definitely embodies this. 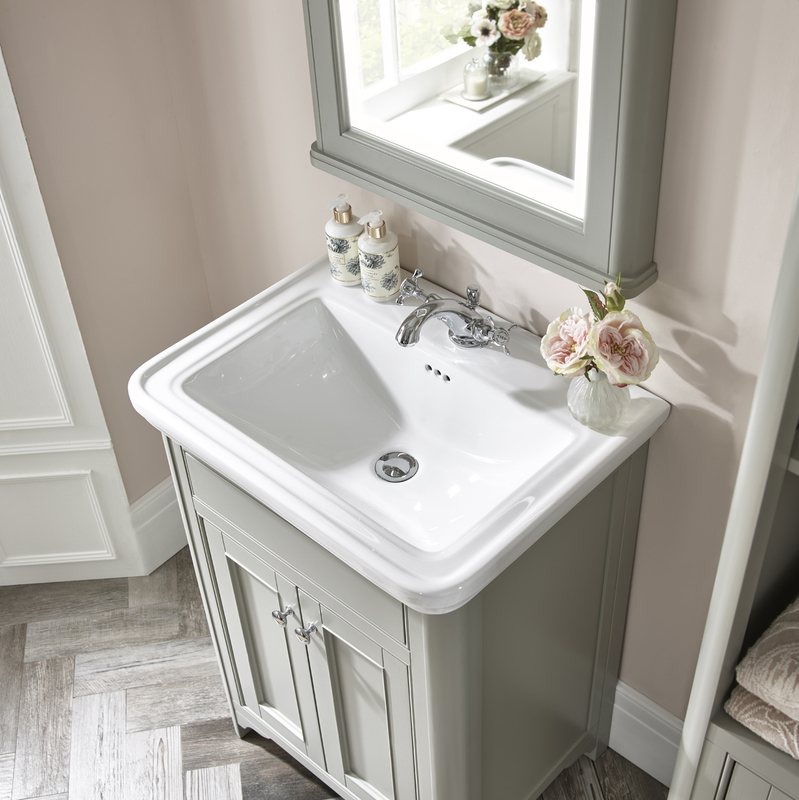 The understated glamour of the Langham 600mm basin unit is perfectly suited for those looking for a period style bathroom which oozes sophistication. Steel grey, in particular, enhances the discreet detail of the beading on the doors and the elegant styling of the legs complements the classic shape of the ceramic basin. Tiles are a game-changer. Why not try these patterned Mr Jones tiles to complement the Marlborough range in charcoal? When combined with the Artisan tiles in eau de nil, they can really lift a bathroom, turning what can often be a mundane room into a lavish bathroom. We opted for pale duck egg matt emulsion to complement the tiles and help pull the greys together. 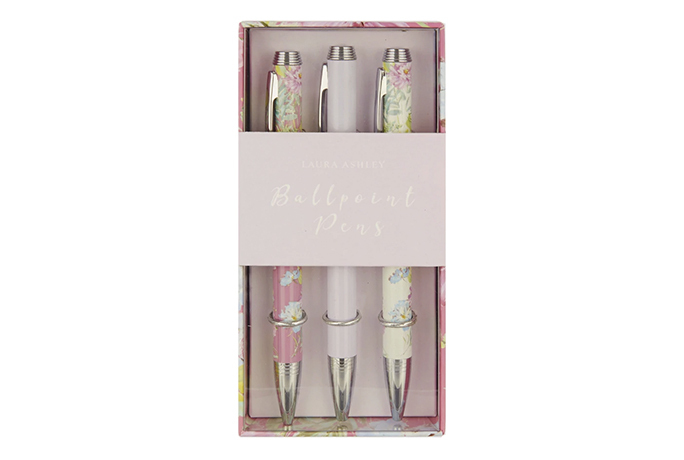 Combining warm steel grey with blush pinks offers a sophisticated and feminine look. 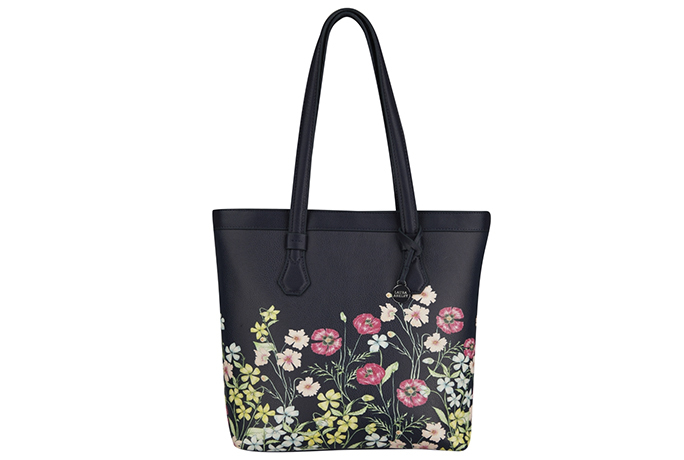 Painting the walls with the pale pink chalk matt emulsion and then adding a striking patterned fabric like the Georgina floral blind will add interest and texture. Introducing lots of light sources creates a layered lighting effect and ensures a flattering tone. 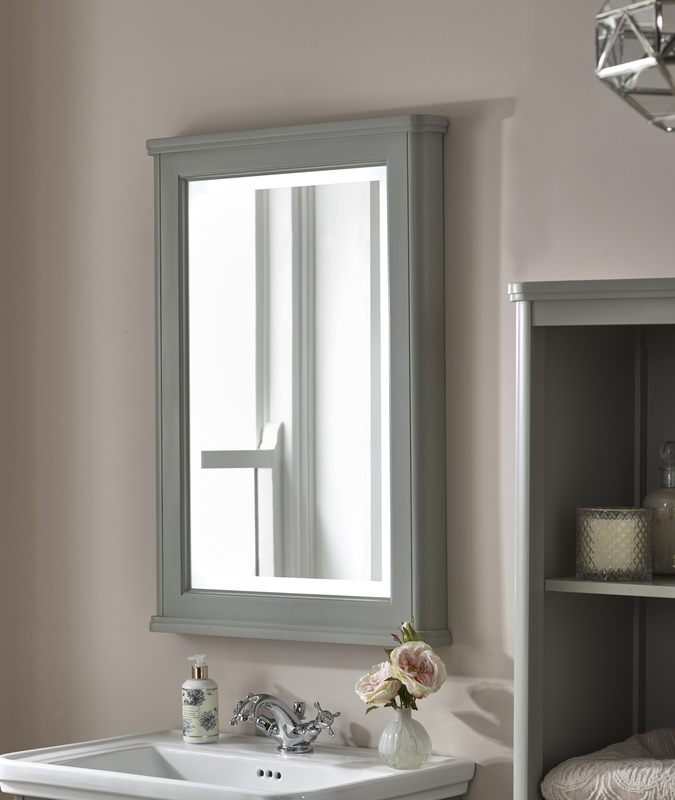 For specific task or mood lighting, we suggest one of the illuminated mirrors to coordinate with your furniture or add a little period style atmosphere with our traditional bathroom mirror and bathroom wall lights. So with these top tips, you won’t be able to resist not giving your bathroom the ultimate makeover!